Sometimes a new bit of Christmas décor can perk up the whole season. 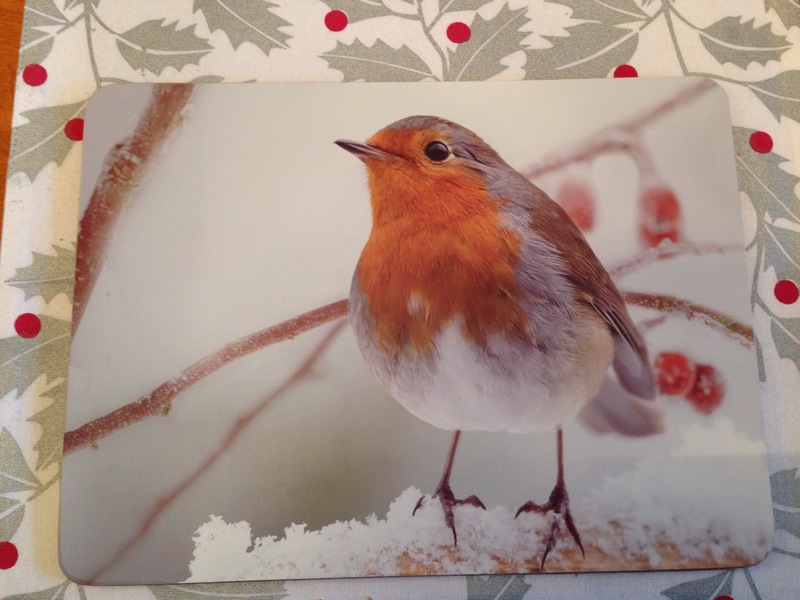 I love these little robin placemats. Very cheery at every meal.